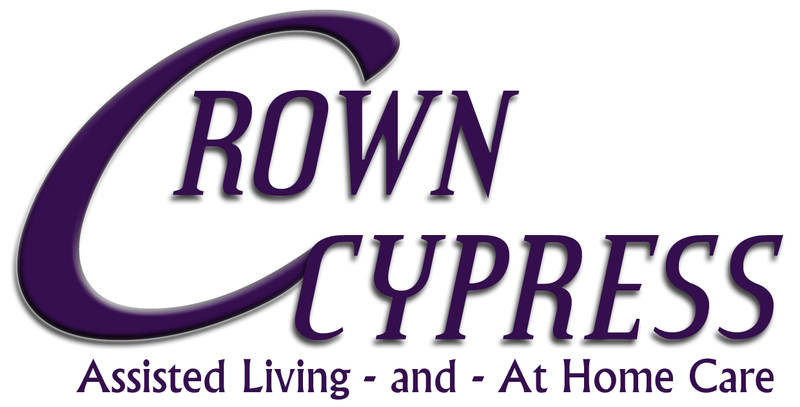 My name is Joyce Fields, Executive Director of Crown Cypress Assisted Living. I have years of experience in health care sales, marketing, and administration in senior living communities as well as over thirty years of experience in property and real estate management. In addition to an MBA, I hold Tennessee and Virginia Nursing Home Administrator Licenses. My passion in life is serving seniors and providing them with the best quality of care possible. That’s what sets us apart at Crown Cypress - it’s our commitment to our residents. At Crown Cypress, we know our residents are some of the best anywhere, having dedicated their lives to serving our country, working, and raising their families to make the Tri-City area a better place to live. It is now our turn to honor and respect their sacrifices and contributions. Our mission at Crown Cypress is to provide assistance, preserve dignity, foster a close-knit community, and encourage independence. I would like to invite you to lunch and a tour of our beautiful community. We will give you the peace of mind, individualized attention, safety and security while also preserving an engaged lifestyle to be enjoyed and cherished. Come visit, and you’ll know what I mean. We hope to see you soon. Give me a call at 423-378-3100. 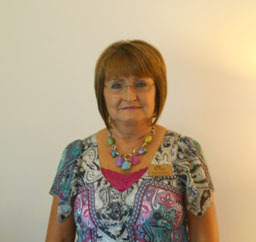 Jackie McMurray currently serves as Business Office Manager at Crown Cypress Assisted Living. She has been with Crown Cypress since 2011. 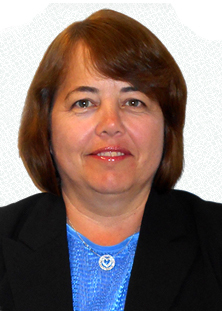 Jackie has 30+ years’ office management experience. She is a natural at making people feel at ease, and everyone loves her. Jackie was born and raised in Kingsport, TN, where she currently resides. She has been married for 40 years and has 2 daughters and 4 grandchildren. Sue Arnold serves as Resident Care Director at Crown Cypress. She has enjoyed this role since 2011 and has served in many capacities at Crown Cypress. Sue has 25 years’ experience in the nursing field and has a natural talent for making people feel comfortable and at ease. Sue was born and raised in Kingsport, TN, where she currently resides. She has been married for 40 years and has 2 daughters and 2 grandchildren. Oh, and this wonderful lady loves Corvettes and car shows. Becky Oaks is the Marketing Director for Crown Cypress Assisted Living as well as Crown Cypress at Home. She has had many years of experience working with the public. Becky worked for Eastman Kodak Purchasing Department in Kingsport, Tennessee for several years. She worked for 13 years in an Assisted Living community where she received many certificates. While there, she served as Life Enrichment Director and also as an Administrative Assistant. 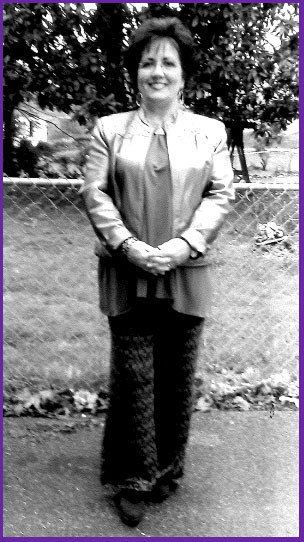 Plus, she developed many new programs and activities for seniors as well as worked in the marketing field for many years. Becky has always had love and compassion for seniors and really enjoys her job at Crown Cypress. She enjoys camping and spending time with family and friends. Becky and her husband, Jim, enjoy the companionship of four dogs: Harper, Trixie, Choxie, and Maggie Mae. 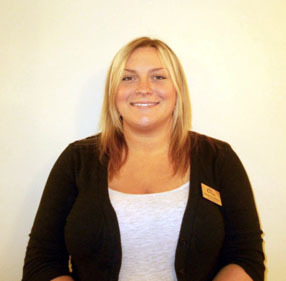 Summre Hildebrandt enjoys being the Activity Director at Crown Cypress Assisted Living. She feels that she has been blessed with the opportunity to work with the elderly for the past ten years. Summre was born in Kingsport, Tennessee. She attended Gate City High School. Summre enjoys the outdoors, listening to music, and traveling. Mary Lou Peters has been Dietary Manager at Crown Cypress Assisted Living for eleven years. She has a background in cake decorating, baking, and catering. She was raised in Blackwater, Virginia. Mary Lou has one son and a wonderful grandson. Her hobbies are sewing, decorating, and spending time with her grandson. Dwight Taylor serves as Maintenance Director at Crown Cypress Assisted Living. Dwight has 36+ years’ experience in maintenance. He enjoys keeping the community looking like home. 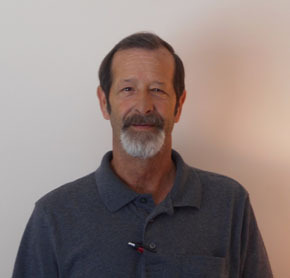 Dwight has been married for 43 years and has 3 children and 9 grandchildren. 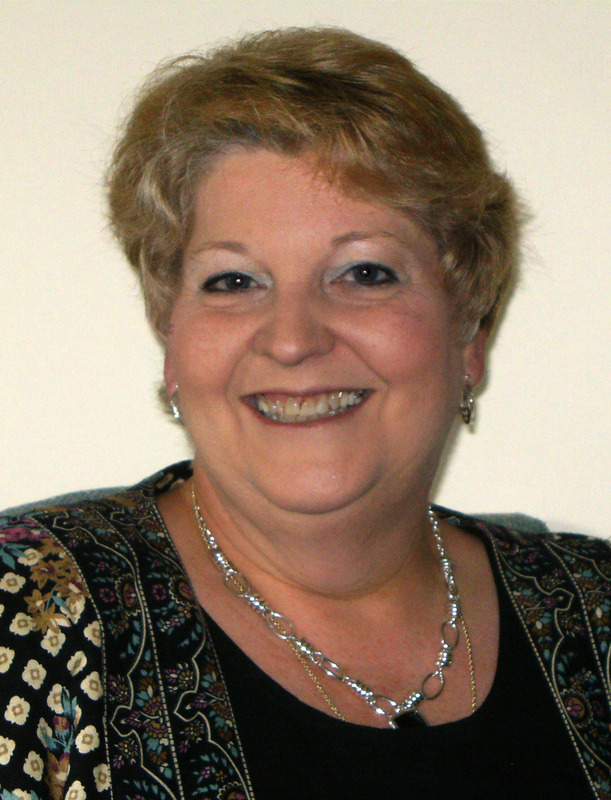 Tammy Britt serves as Housekeeping Director at Crown Cypress Assisted Living. 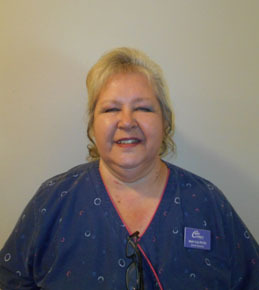 She has been with Crown Cypress since 2011, where she started as a Residential Aide and Home Health Attendant. 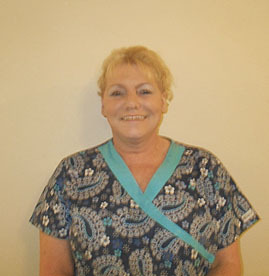 Tammy has 30+ years’ experience in housekeeping and laundry. She is a natural caregiver and her love for the elderly shines through in her interactions with our residents. Tammy was born and raised in Kingsport, Tennessee, where she currently resides.